On January 26, 1924, the Russian city of St. Petersburg was renamed Leningrad to commemorate the death of Vladimir Lenin. 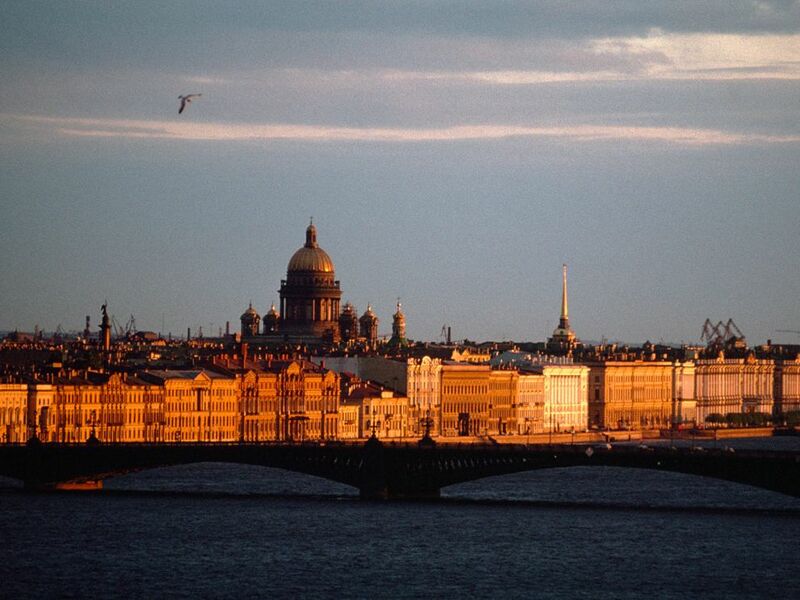 The city of St. Petersburg, Russia, is illuminated by sunlight bouncing off the Neva River. Named for Czar Peter I (Peter the Great), the city was renamed Leningrad when it was controlled by the Soviet Union. On January 26, 1924, the Russian city of St. Petersburg was renamed Leningrad to commemorate the death of Vladimir Lenin. Lenin was a Russian lawyer and intellectual who helped lead a violent popular revolution against the Tsarist government in 1917. In 1922, Lenin was elected the first head of state of the new, communist Soviet Union. Three days after his death in 1924, the Soviet government renamed the historic city of St. Petersburg in his honor. St. Petersburg, located on the Baltic Sea, is the second-largest city in Russia, with more than 4 million inhabitants. Since 1700, it has been a major European cultural center, and served as capital of the Russian Empire for more than 200 years. The city’s name was changed back to St. Petersburg in 1991, amid the collapse of the Soviet Union. to honor an event on a specific date. overthrow or total change of government.